Patara is an ancient city of Lycia, located between Kas and Fethiye districts. The city is 45 km away from Kas. Mostly German, Russian and Dutch tourists prefer to visit Patara, Kas, Fethiye, Antalya areas. The best time to visit Patara is summer time. 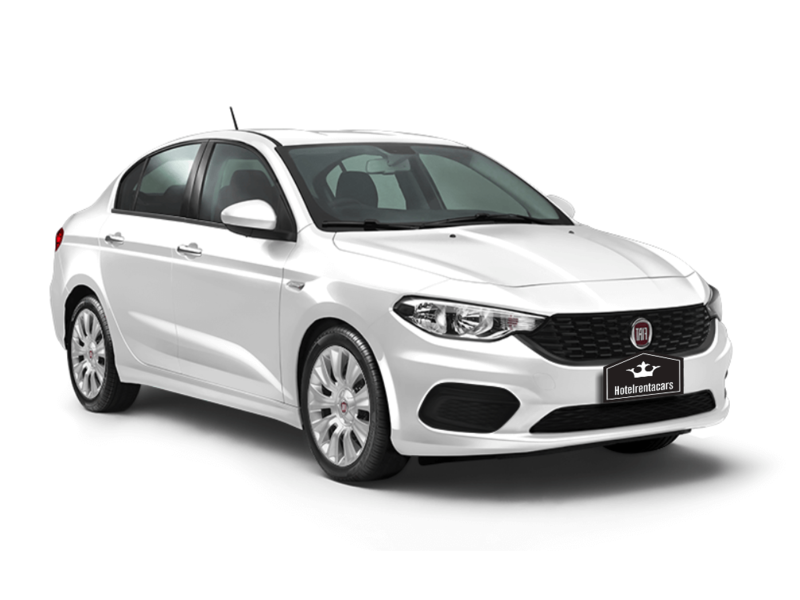 It has the Mediterranean climate and the weather is usually soft and rainy in the winter time. The nearest airport to Patara is Dalaman airport. You can reach in 2 hours by Dalaman Airport transfers. 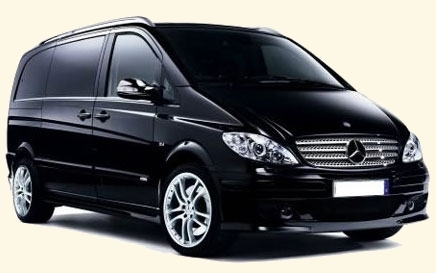 If you prefer Antalya Airport, reaching takes about 3 hours and 20 minutes with Antalya Airport transfers. It is proved that the history of Patara is based on the 8th century BC. The oldest democratic assembly is here which is still alive. It is renovated in 2010 by Grand National Assembly of Turkey. Patara was one of the six cities which have 3 voting rights and parliamentary meetings were held here and almost the most important one. It was an important center for Roman Empire and Christians. They believe Santa namely St. Nicholas was born in Patara. Also, St. Paul went on board the ship from Patara Harbor in order to go to Rome. Patara was the only place that ships can sail in the Valley of Xanthos. Therefore, it was an important place throughout history. The misfortune has begun after Eudemos became a bishop. The sand that the wind hurl filled Patara harbor. Depth of the sea was 1600 meters but it is not enough deep almost even swimming now. Ships could not come into port. And, earthquakes damaged the city. The city lost its importance. You can see a part of ruins under the sand in the city. The city has begun to throw off sands as a result of archaeological excavations in recent years. Patara has the longest beach in Turkey. The beach is almost 18 kilometers. And the sand is like desert sand. Most people think that the beach and sand is more beautiful than the sea. It is possible to see caretta carettas on Patara beach. The beach is protected because of being Caretta caretta spawning area. It is forbidden to turn the light on and go onto the beach from 8 pm to 8 am because people and carettas use the beach alternately. Caretta caretta is an endangered species, only 2 of a thousand baby can become adults and it takes about 20 years. Everybody have to be very careful in this area to protect caretta caretta eggs. You must go through the Xanthos Ancient City to reach the beach. Xanthos Ancient City was the capital city of Lycia. It is found by Ch. Fellows in 1838. He took all the ruins to London by ships. These ruins are exhibited in the British Museum today. Xanthos Ancient City is in the UNESCO World Cultural Heritage List. Patara is a small place and you can want to see different places. Patara is close to more vibrant touristic districts as Fethiye, Kas, and Marmaris. There are services to Patara beach regularly from Kas, Fethiye, and Dalaman. Fethiye belongs to Mugla, Province. It is famous with Butterfly Valley, Oludeniz, and Babadag. There are daily tours to Butterfly Valley and Oludeniz from Patara. Also, Babadag is one of the best places in order to do paragliding. Paragliding will be an unforgettable memory for you at Babadag. Kas belongs to Antalya, Province. It is famous with Kaputas beach. Thousands of tourist visit Kaputas in a year. There are the longest trecking way known as the Lycian way, Saklikent Canyon and several ancient cities. You can do canyoning at Saklikent Canyon, it is an action-packed outdoor sport including trecking, jumping to water and swimming. Marmaris is a bit further, district of Mugla. Marmaris has a lot of virgin bays and amazing sea. There are a lot of different types boat trips as diving trips, mud-bath and Dalyan trips, 2 types of bays trips. You can join these boat trips and see the heaven in the World. The view from Sakar is breathtaking in Marmaris road. Nightlife is very live, especially in Bars’ Street. Marmaris is cheaper than Fethiye and Kas usually. You can find souvenirs shops in these destinations and buy good gifts for your friends and family members. If you want to go to these places directly, you can use Dalaman Airport transfers. All these points belong to Dalaman Airport. Rain transfers offer you transportation facilities to reach Patara both of Dalaman Airport and Antalya Airport. 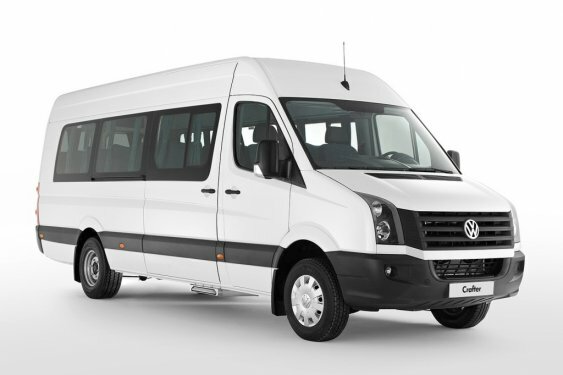 Our Dalaman Airport transfers and Antalya Airport transfers are the best services for you. You can see our prices on our website. 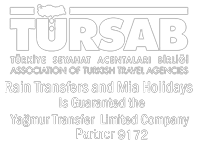 Also, you can do your reservation in www.raintransfers.com by one-click.